It can be oh-so very tempting to find excuses not to exercise. But, from inclement weather to a hectic schedule, there is no better reason to avoid the gym than having to head to work. Be it late night overtime or early mornings, office workers have a ready-made excuse for not exercising. 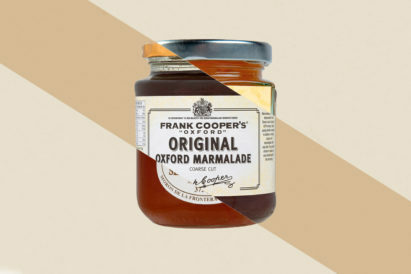 Namely, even if you get up at the crack of dawn, it can be difficult to iron out the sweat-induced frizz from your hair or de-redden your cheeks by the time you have to clock in. If you work in an office, you’ll likely think any gym bag looks too casual to bring into your workplace. But, before you spend another week stuffing your sweaty socks and antiperspirant into a wholly unsuitable substitute, take a look at our favourite fashion-facing gym bags. Sophisticated, understated and purpose-built, these are the best bets if you’re serious about squeezing in your gym time. From Eastpak, this bag in dark twine has neoprene detailing and a shoulder strap to give it that sporting edge — not to mention a built-in yoga mat sleeve to ensure you’ll get a good dose of wellness before work. 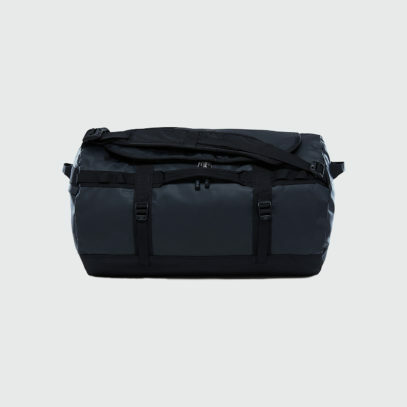 Castore have delivered with the ‘Kendrick’, a bag with an innovative compartmentalised inner, and The North Face offer up their simple Base Camp bag, with twelve colourways ranging from the basic to the bold. 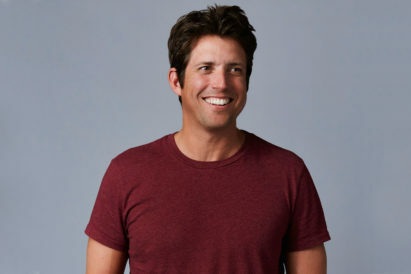 While some of us are lucky enough to work flexible hours, many modern men find it difficult to split their time between working out and simply working. 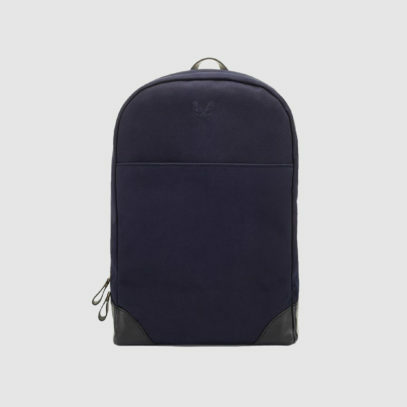 For the man-on-the-go, the humble backpack makes the best gym bag. Large enough to store your kit, it won’t get in the way for the rest of the day — and will look less incongruous than a gym bag sitting next to your desk. 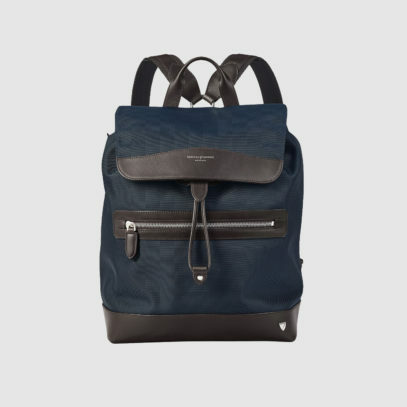 Just look to Aspinal of London, and their Anderson backpack, for the gold standard of versatile bags. 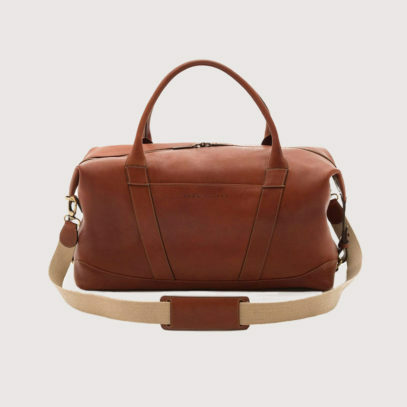 Hand-crafted from durable tight weave nylon, it brings together luxury and function in one fell leather-trimmed swoop. Bennett Winch, too, offer a backpack with a detachable waterproof compartment developed especially with gym-goers in mind. 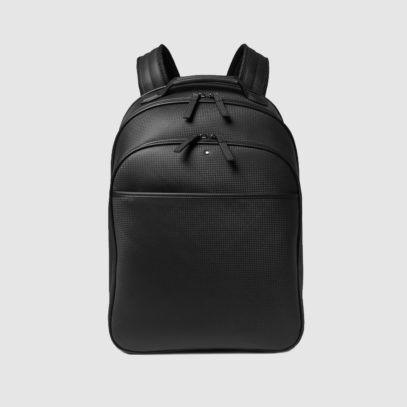 Or turn to Montblanc, whose Extreme Leather backpack features a robust neoprene lining perfect for stashing your gym gear. Of course, it’s not all about cardio — despite what some gym-goers would have you believe. And, if you are in the habit of squeezing in a lunchtime game of squash, then you’ll need something a little bigger than a backpack. 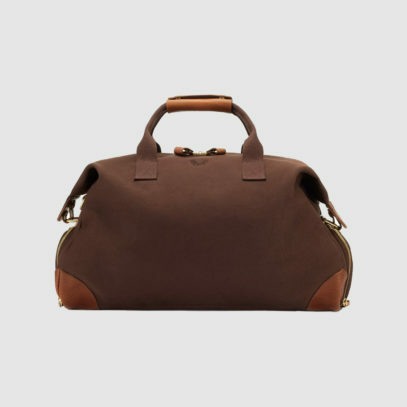 Enter the humble holdall. 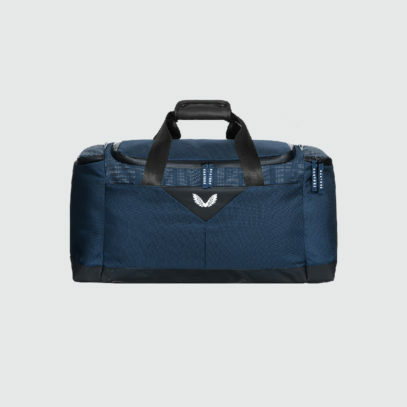 As versatile as its name suggests, this is the ideal gym bag if your gym kit is a little bulkier than the usual shorts and sneakers. 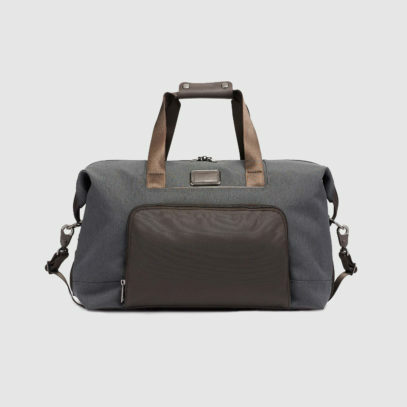 Bennett Winch’s weekender may be created with travel in mind, but the two separate waterproof compartments make this an excellent option for a gym bag. 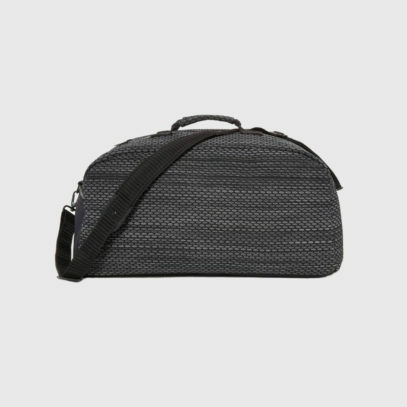 Tumi’s deceptively large satchel bag is also a strong choice — literally, thanks to the brand’s patented, ultra-durable FXT ballistic nylon. 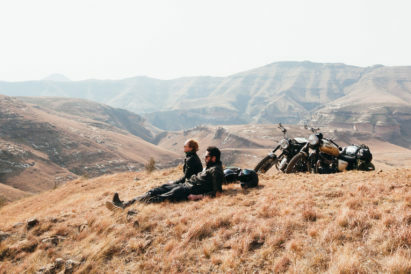 Or, if you really want to ramp up your fashion credentials, Luca Faloni’s full-grain leather option will store your kit in Italian-made style.